ShipMyRide | Truckers and Holidays: "Michelin recognizes those in transportation who make the holidays memorable"
HomeTruckers and Holidays: "Michelin recognizes those in transportation who make the holidays memorable"
Truckers and Holidays: "Michelin recognizes those in transportation who make the holidays memorable"
GREENVILLE, S.C. – For the third year in a row, Michelin North America is recognizing the people in the transportation industry who work "like busy elves” behind the scenes to make the holidays memorable. Michelin marks the season with its #KeepThanksMoving conversation in social and digital media and encourages people to share this appreciation via Facebook and Twitter. 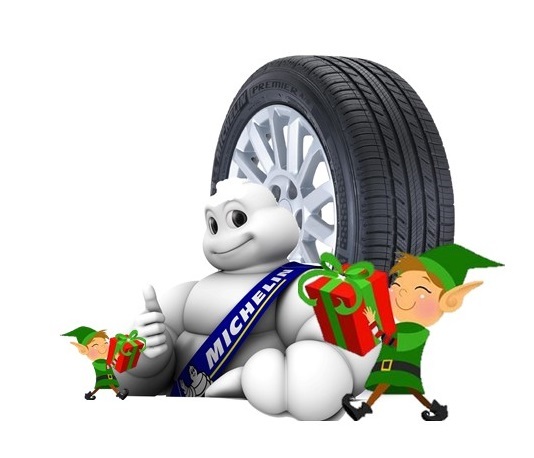 Join Michelin in giving thanks to all of the dedicated people who deliver holiday happiness each year. A "Thank You” card can be downloaded from Michelinmedia.com to share your gratitude for these special individuals who drive the holidays home for all of us. At Ship My Ride we work together to deliver our customer's vehicles with great service and in a timely manner. The transportation business is not always easy, but thanks to years of experience we aim to make your transportation as smooth as possible, to provide peace of mind to all our customers.